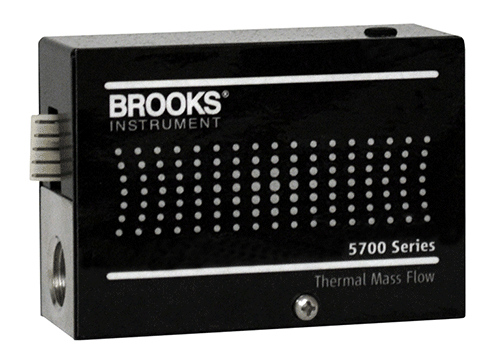 Proven flexibility for a wide range of mass flow needs. 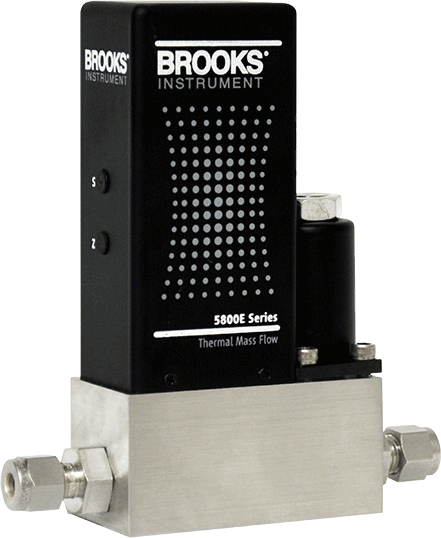 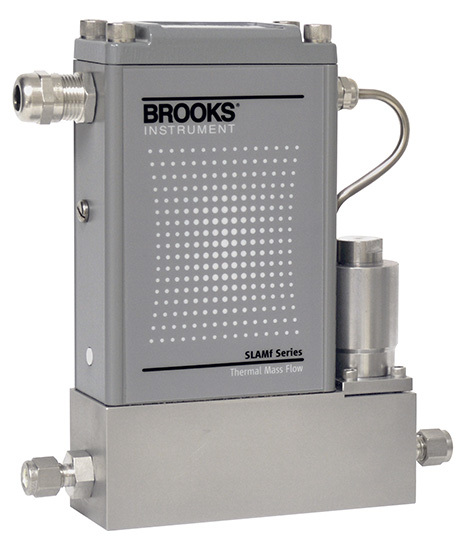 Our elastomer sealed mass flow meters and controllers combine the accuracy, reliability and repeatability your processes require with cost-effective instruments that deliver precise performance and long-term stability. 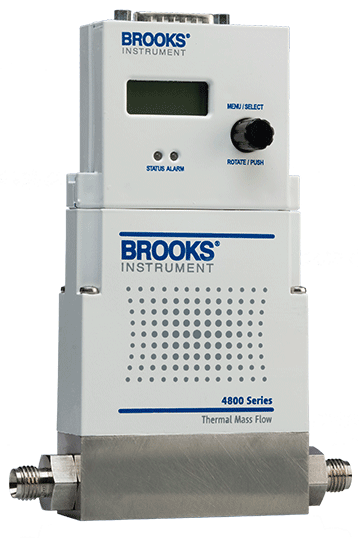 The result: You will maximize the value and return on investment your operations require. 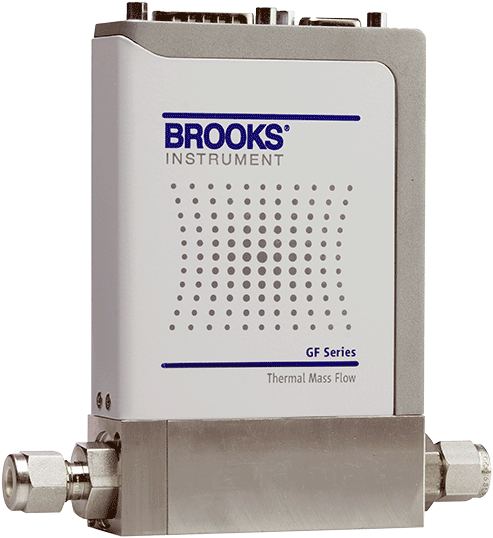 Select the mass flow device that best serves your process requirements.